Planning a family reunion at Topsail Beach? 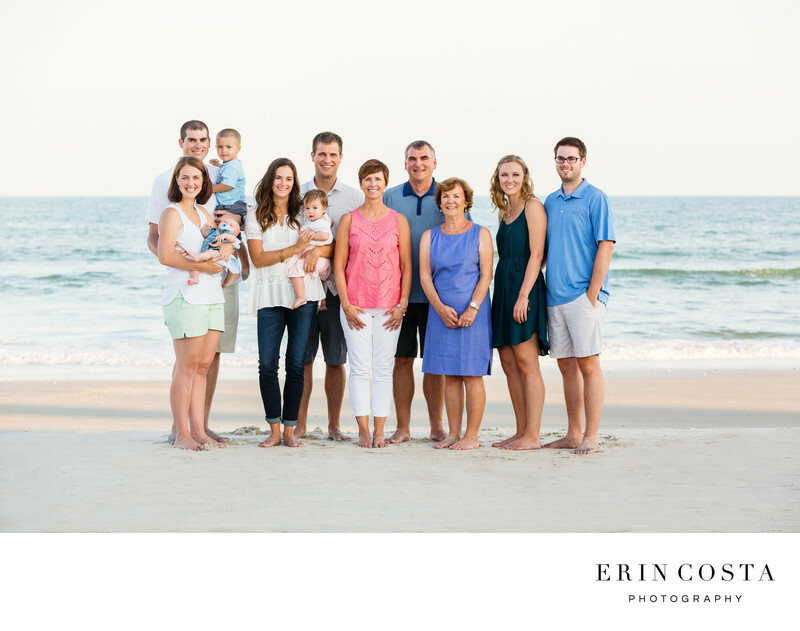 We love photographing large extended families on the beach! Having your family photographed while you are all together on vacation a great idea, and the prints will be admired for years down the road by family members.